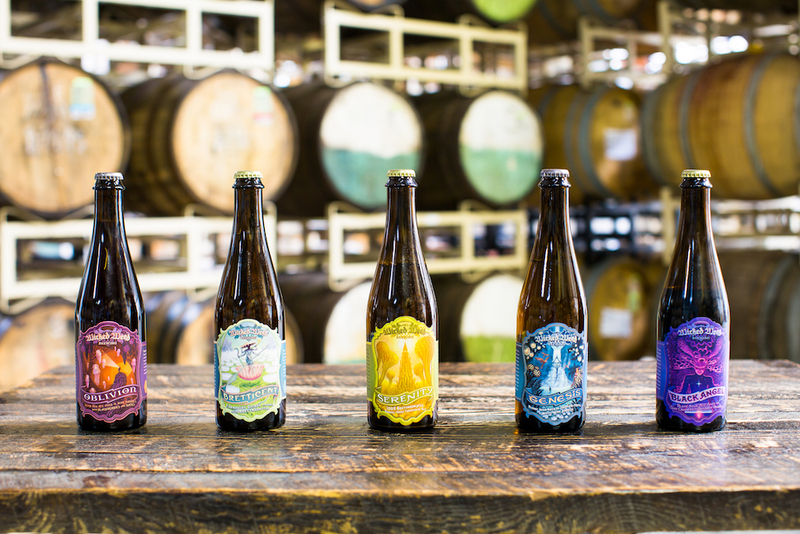 Wicked Weed Brewing opened the East Coast’s first sour-focused taproom in Asheville, NC, in October 2014. 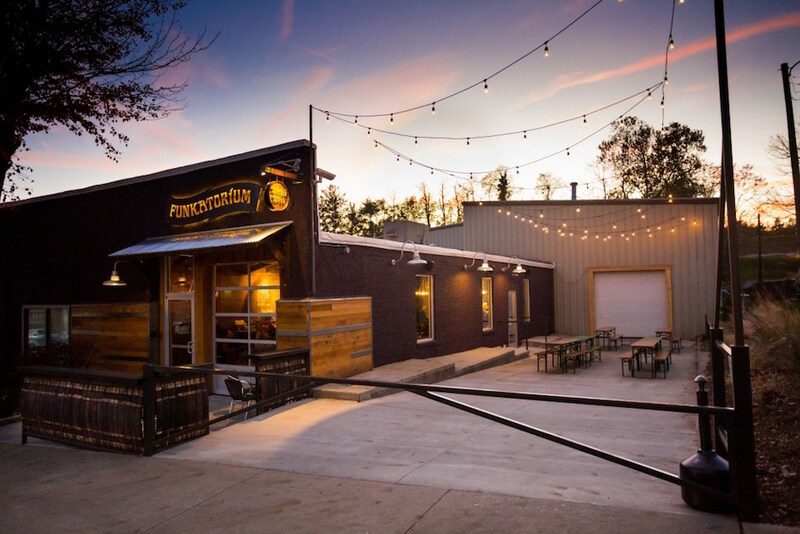 They dubbed it The Funkatorium, put more than a dozen lip-puckering brews on draft, and sold small-batch bottles aged in an on-site barrelhouse (pictured above). Maybe you’d like the Marina, a blonde ale brewed with bushels of stone fruit. 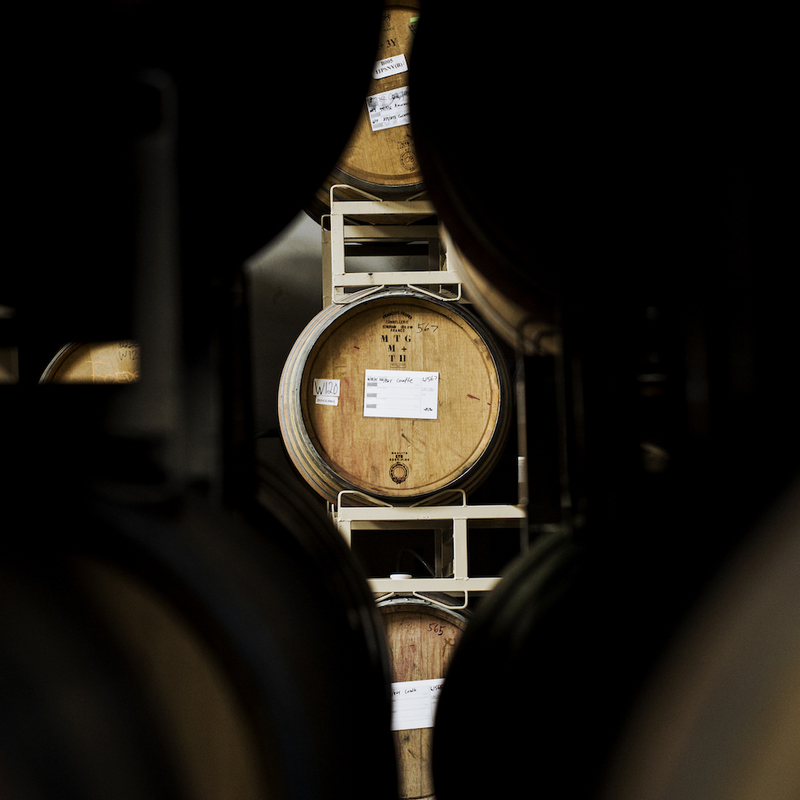 Or maybe you’re more the Medora’s speed: a sour red aged in Cabernet barrels with blackberries and raspberries. Sample a few styles in a house flight ($8.50 for four small pours), but don’t drink too much. 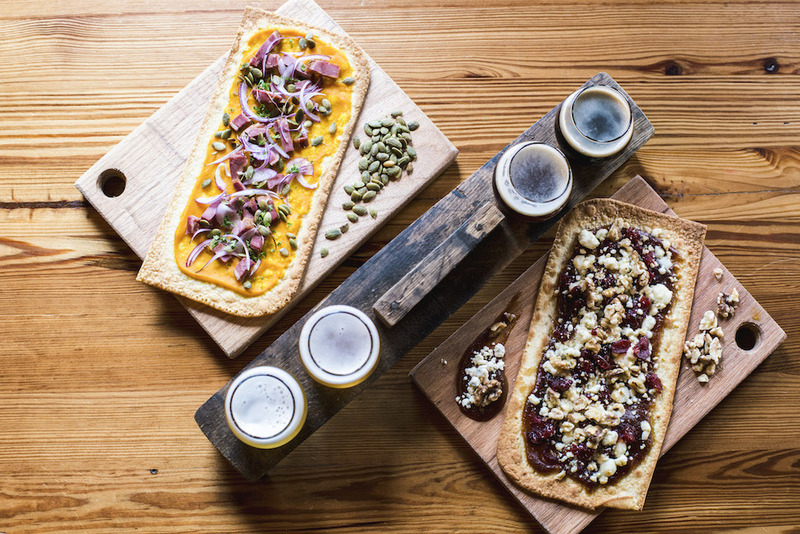 The Funkatorium is located in the heart of Asheville’s South Slope brewery district—meaning it’s within walking distance of Green Man Brewery, Tasty Beverage, Burial Beer, and Wicked Weed’s eponymous flagship pub. That’s a perfect Friday night right there, folks. 147 Coxe Ave., Asheville, NC; 828-552-3203.